Kenneth W. Starr is a former United States Federal Court of Appeals Judge, U.S. Solicitor General, and Independent Counsel. 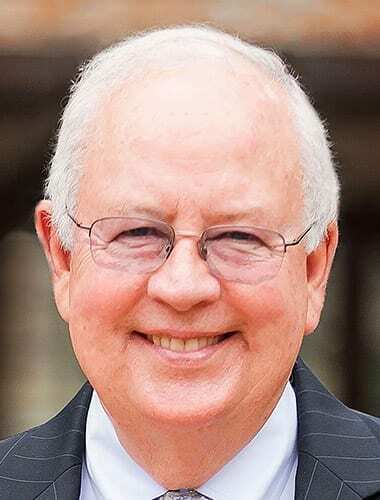 He is the former President and Chancellor of Baylor University where he also held the Louise L. Morrison Chair of Constitutional Law at Baylor Law School. He previously served for six years as Dean of the Pepperdine Law School. Most famously, Starr served as Independent Counsel while Bill Clinton was U.S. President. He was appointed by a three judge panel to investigate five investigations and achieved 14 convictions of those who were associated with Bill and Hillary Clinton in Little Rock. After several years of investigation, Starr filed a report with the House of Representatives. He testified before the House Judiciary Committee concerning perjury and obstruction of justice in the Paula Jones litigation which led to the impeachment of President Clinton. The Monica Lewinsky scandal twenty years ago provides lessons that are relevant today in the age of #MeToo as well as the Congressional confirmation hearings involving Justice Brett Kavanaugh. The investigation of President Clinton also has several parallels with Robert Mueller’s current investigation of President Trump. 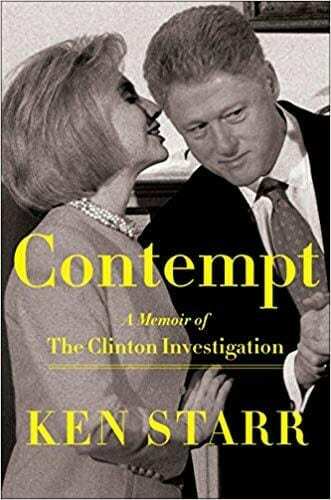 Starr recently published a book entitled Contempt: A Memoir of the Clinton Investigation which tells the inside story of the investigation. Will be held on: Wednesday, January 23, 2018 from 12:00 pm to 1:30pm. 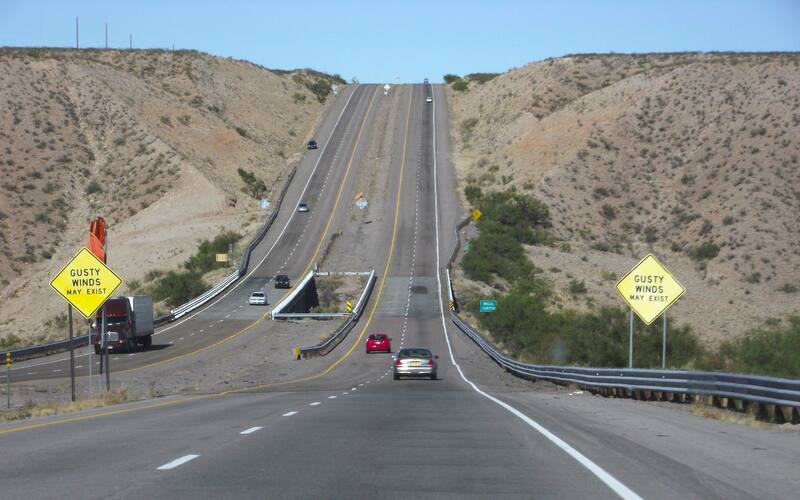 At the Embassy Suites located at: 1000 Woodward Place NE, Albuquerque, NM 87102. Price: $45 prior to Wednesday, January 17 and $55 after that date.